More than one-third of U.S. adults are obese, according to the CDC, but polls have shown that most doctors do not educate their patients about nutrition. In fact, the number of hours that future physicians spend in medical school learning about healthy eating has declined in recent years. But now, more resources are available than ever before to help people choose healthier, and affordable, food options. A small but growing group of food-technology startups are tackling the obesity epidemic by leveraging widely-available tools, like smartphones. Their products include mobile apps to connect users to virtual nutritionists, and devices that screen food for known allergens. Many of these startups are developing food products, too -- hiring biomedical researchers and chefs to come up with vegan, eco-friendly alternatives to traditional foods. "More conscientious eating -- meaning organic, sustainable and healthy food -- is a huge trend, much bigger than many people realize," said Ali Partovi, an investor in food companies. He says 91 percent of Walmart shoppers said in a 2014 survey that they would consider buying affordable organic food. Many of us will purchase food from the grocery store without stopping to think about its ingredients. For those health-conscious shoppers who do check labels, it can be time-consuming or confusing to sort through the mass of information. 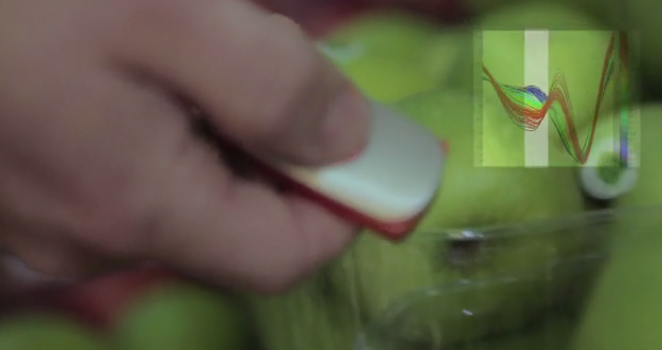 A handful of device makers are developing sophisticated sensors to analyze what's in your food. 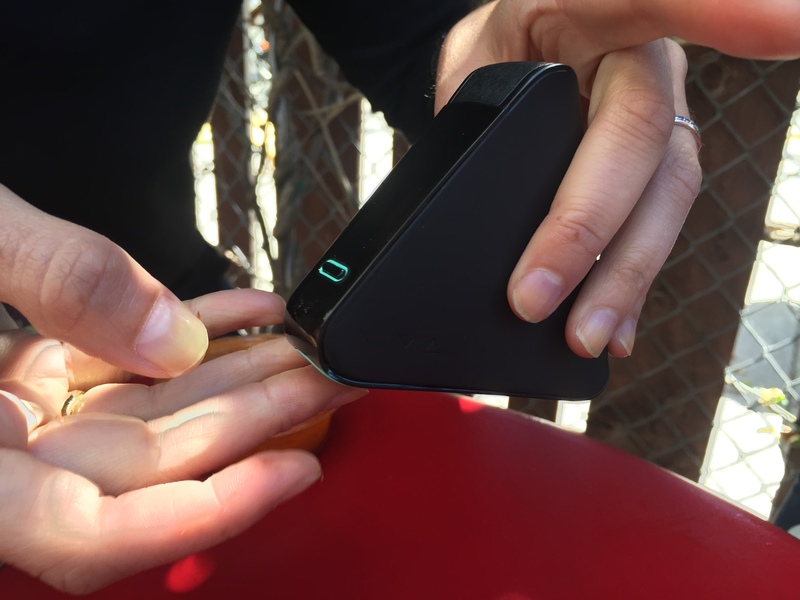 San Francisco-based 6SensorLabs hopes to bring to market a portable allergic sensor, which can detect the presence of gluten. This is designed to benefit millions of people with gluten intolerance or the more serious Celiac disease. A company called TellSpec claims to have unique technology that can determine exactly what's in your food, including allergens, chemicals and calories. It remains to be seen whether TellSpec can deliver on its goals (more on that in this PandoDaily article), but it isn't the only horse in the race. SCiO, a similar company based in Israel, also raised crowdfunding dollars last year. Companies to watch: Health IQ, Fooducate, Humane Eating Project (for animal lovers), Rise (virtual health coaching). It seems like every week, we see headlines declaring that a food group causes cancer or prevents it. Then there are the controversies, as over coffee and red wine. Who has time to sort through this onslaught of information? A new group of mobile apps are doing the tough job of sorting through all that data and presenting it in an accessible way. 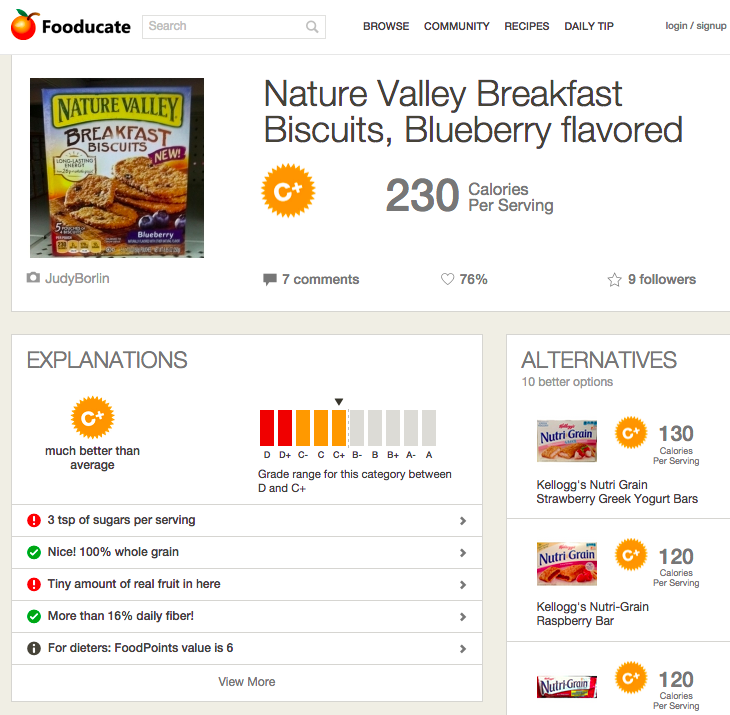 Shoppers can use Fooducate at the grocery store to scan any item for a "grade" from D to A, a breakdown of the ingredients, a calorie count, and a list of healthier alternatives. People who want to test their health knowledge can give Health IQ a shot. Download the app to dive into a massive store of 10,000 medical questions on hundreds of topics, such as food allergies, childhood health, and portion control. A personal favorite of mine is Rise, an app that connects you to a virtual nutritionist. I track all my food consumption daily and receive helpful tips and suggestions. The only downside is that you need to be comfortable photographing all your food. In Silicon Valley, entrepreneurs are making big bets on food science, and experimenting with healthier and more inexpensive methods. Some of these companies are developing alternatives to animal products, like Hampton Creek and Clara Foods. Both these companies have substituted other products for eggs, as they're high in cholesterol and fat. Meanwhile, other companies are going one step further to create highly nutritious, if bland-tasting, liquid meal replacement products for busy tech workers who don't have time to eat. One group is even finding new ways to cook your favorite foods with edible insects. It may take a strong stomach to try it, but cricket flour in particular is increasingly popular. It's both gluten-free and high in protein. 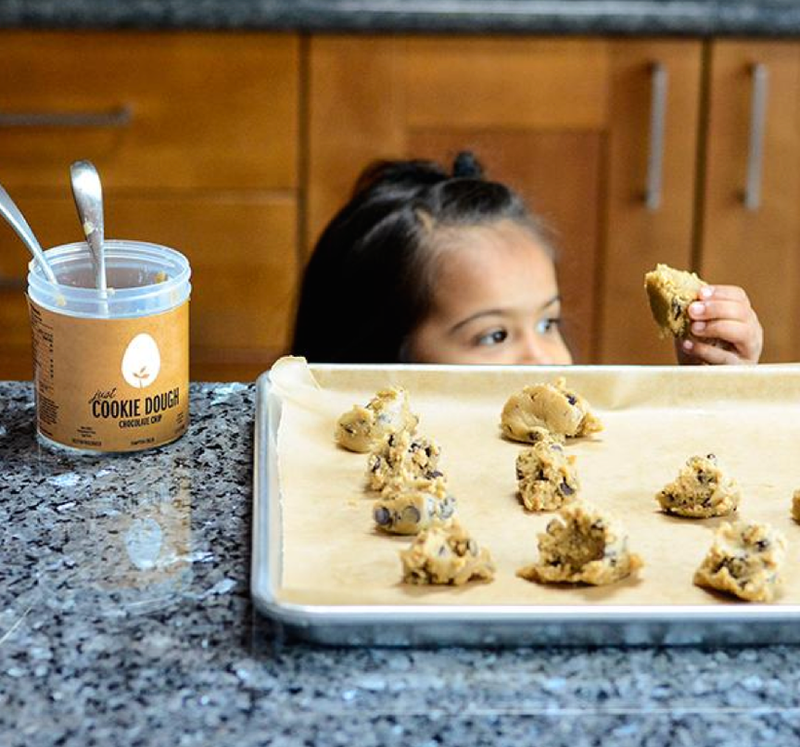 Bitty Foods is banking on a growing demand for cricket flour, which can replace wheat flour in everything from pasta to cakes. For those who want to lose weight, one of the oldest tricks in the book is to cook more meals at home. When we cook, we think more about the ingredients and monitor how much oil, salt and sweeteners we're using. But many people consider cooking to be a major time investment. Silicon Valley's solution? 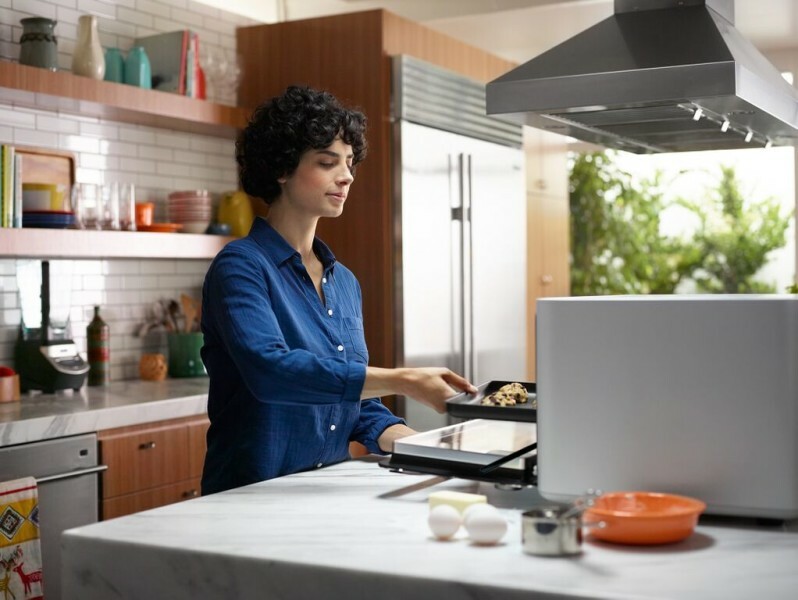 "Smart" appliances like Nomiku, a Wi-Fi connected, sous-vide and June, a new countertop oven, are taking much of the pain out of food preparation. Among other things, June notifies you via an SMS message when your steak is cooked to perfection and you can monitor your food via a live video stream. Sous-vide is a method of cooking food in a vacuum-sealed bag in temperature-controlled water -- it takes a long time, but many chefs say it's worth it. Nomiku's design is Internet-connected, but it's also smaller and easier to use than most of the sous-vides in the market today. As June's founders Matt Van Horn and Nikhil Bhogal put it: "There hasn't been much innovation in the kitchen since the microwave." But that's all beginning to change. 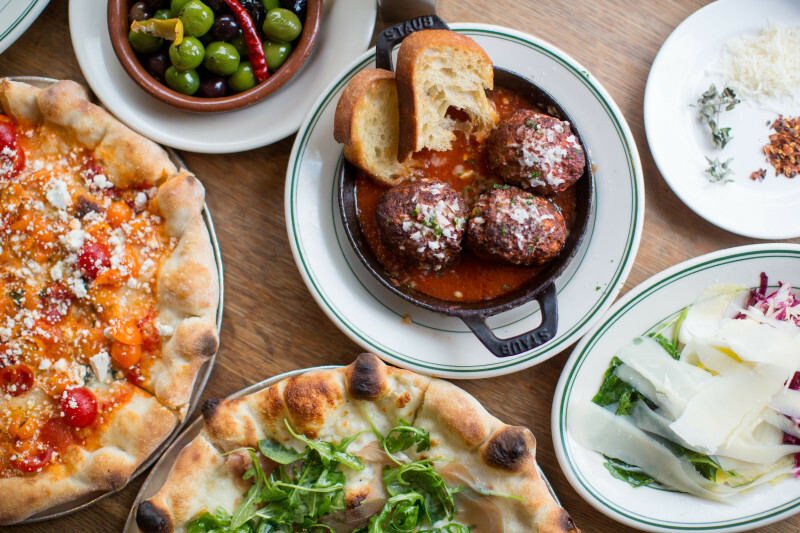 There has been a veritable explosion of food delivery apps in recent years. If you believe the headlines, these apps have taken over San Francisco. I find it useful to sort these apps into three distinct categories: apps and websites that deliver food from your favorite restaurants (Grubhub, Postmates, Caviar and others); services that deliver healthy meals (Thistle, Munchery, Sprig); websites that let you order farm-fresh food on a one-off or regular basis. (GoodEggs). But the jury is still out on whether these services are helping San Franciscans get healthy. Many of the apps focus on convenience and accessibility, rather than high-quality ingredients. The founders of on-demand food startup Spoonrocket, for instance, reportedly set out to answer the question: "Why can't you press a button and get food?" That said, a minority of these companies are prioritizing health, even if it means charging higher prices than their competitors. Farmers and ranchers are using a variety of new software and hardware to regulate the use of water, fertilizer and chemicals on their fields. Companies like Climate Corp (acquired by Monsanto in 2013) are analyzing a vast trove of data to help farmers cope with fluctuations in the weather and optimize their yields. In the near future, farmers will routinely use agricultural drones to optimize growing conditions, said Austin Kiessig, a vice president at Equilibrium Capital and a food technology expert. "Sensors and bio-amendments are also being used to increase the health of the soil, which can change the chemical and nutritional makeup of your food," Kiessig added. 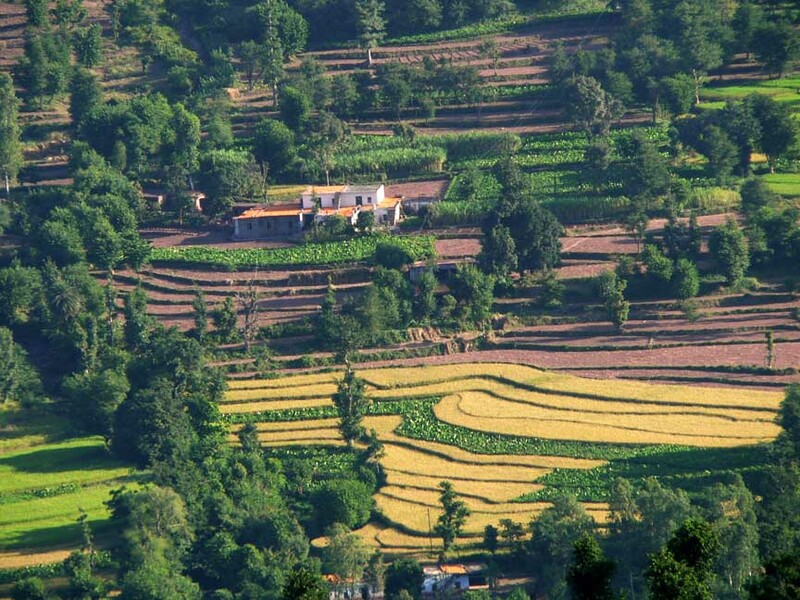 "Even the technology used in seeds and plant breeding is advancing rapidly."